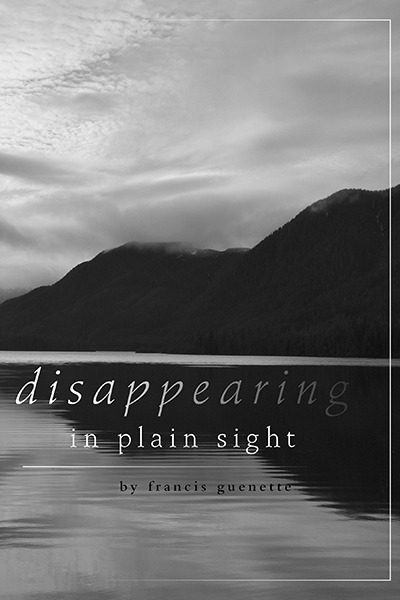 Francis Guenette has spent most of her life on the west coast of British Columbia. She lives with her husband and finds inspiration for writing in the beauty and drama of their off-grid, lakeshore cabin and surrounding gardens. She has a graduate degree in Counselling Psychology from the University of Victoria, British Columbia, Canada. 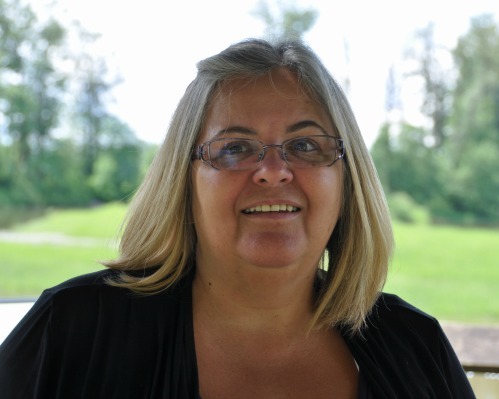 She has worked as an educator, trauma counsellor and researcher. 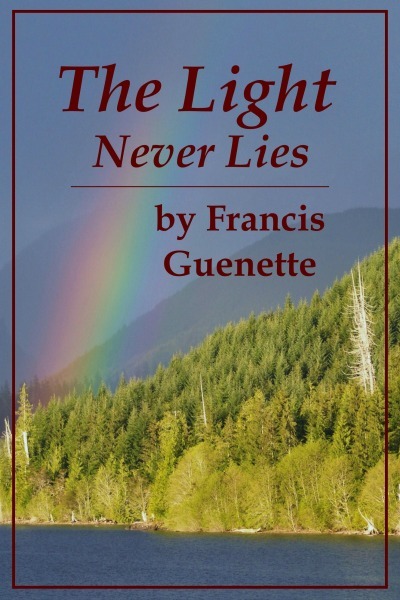 The Light Never Lies is her second novel – a sequel to her first novel, Disappearing in Plain Sight.